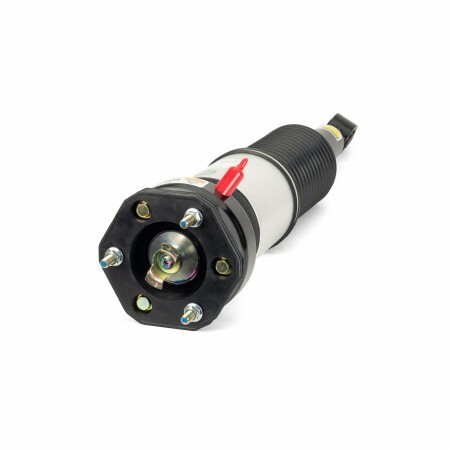 AS-3073 is an Arnott engineered new air suspension strut for the rear right side of the 2001-2006 Lexus LS 430 (XF30 Chassis) with the height adjustable suspension option including the LS Ultimate Luxury edition. 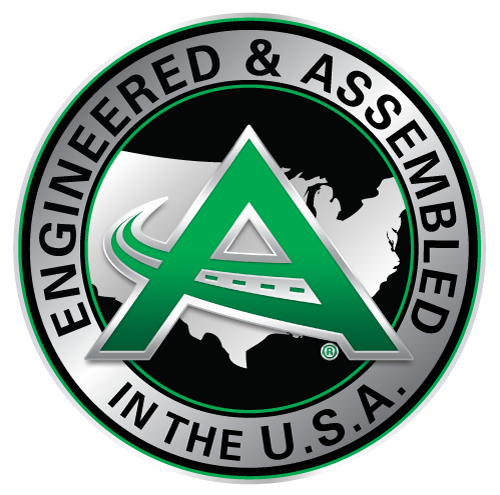 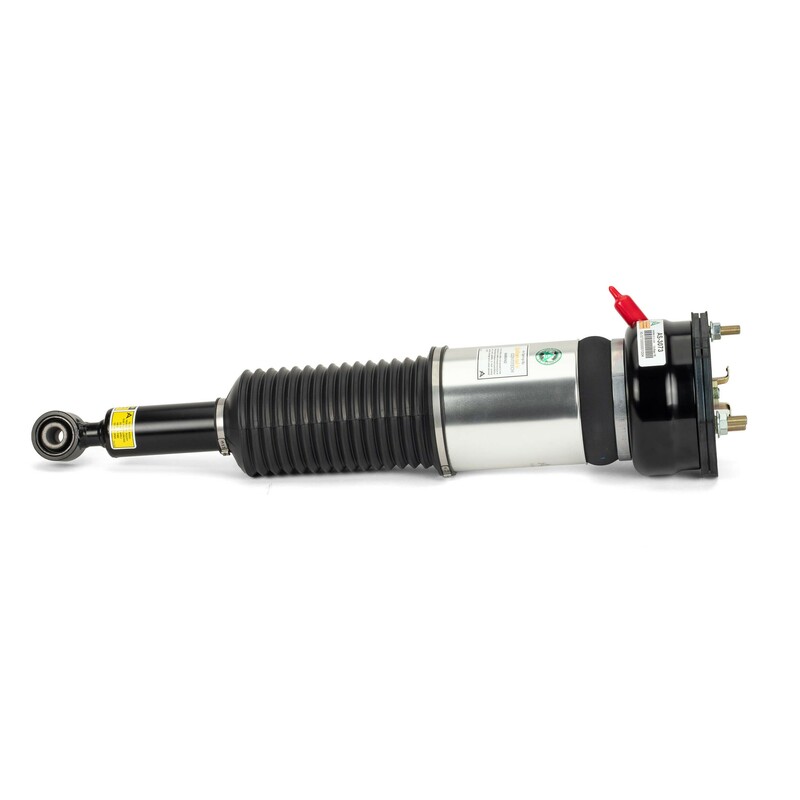 This new assembly replaces the OE strut and features a new, not remanufactured, custom- tuned shock absorber valved to provide the luxury ride LS owners expect. 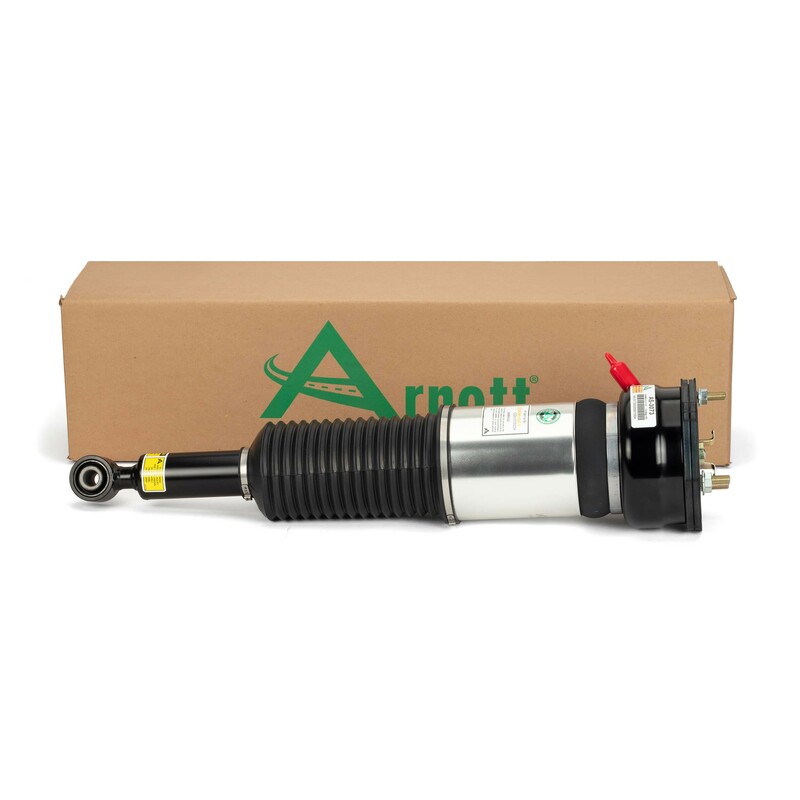 The Arnott strut features a new heavy-duty air bladder from ContiTech which is protected by an aluminum can along with a CNC-machined top mount made from aircraft-quality aluminum and special rubber coated steel vibration isolator plates. 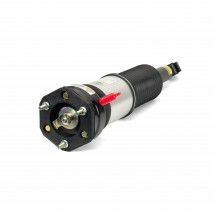 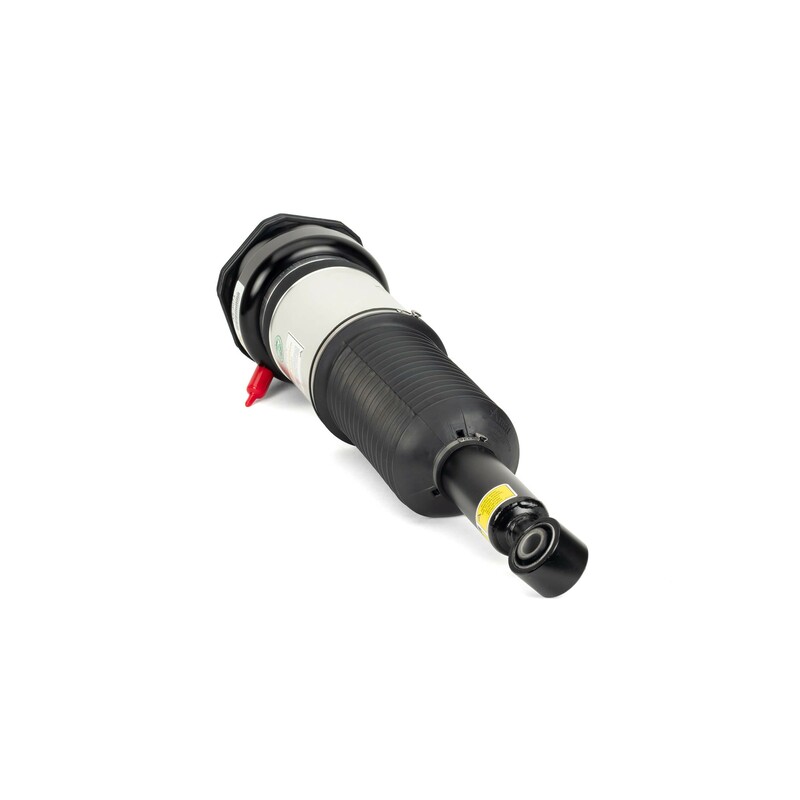 This new air strut is assembled in the USA with Arnott's long-lasting seals, O-rings, bump stop, heavy-duty crimping rings, OE style quick connect air fitting and a dust boot to protect the shock.